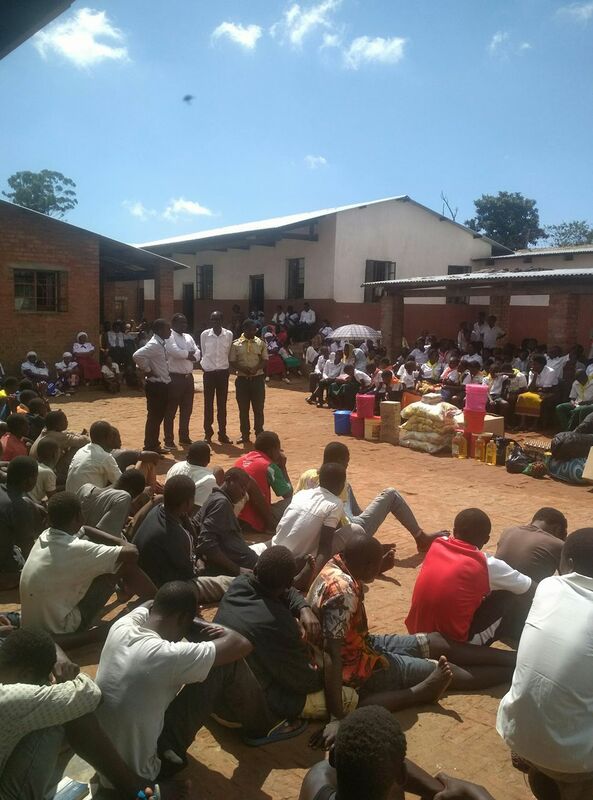 Exhilaration engulfed an open theater when the WhatsApp group known as Teaching SDA Gospel in conjunction with Bangwe SDA Church donated assorted items close to MK200, 000 to Bvumbwe Young Offenders Rehabilitation Centre in Thyolo district on 2 December this year. Speaking during the ceremony, one of the group’s chairpersons Nyozani Matungulo said the donation was part of spreading the message of hope and reaching out to the young boys who lack some basic necessities in their day-to-day lives. “As Christ ambassadors geared to preach the Good News of our Lord Jesus Christ to the entire globe, we thought it wise to come here and cheer up the young boys because they always hunger for love, word of inspiration and care from faith groups, private and non-governmental organisations. We know that this is not enough hence we will be soliciting more funds to continue assisting the inmates and other needy people from other districts. The door is still open for others who are interested to join the WhatsApp group. In addition to that, we praise God for fulfilling our plans as a group this year, and many thanks to Bangwe SDA Church for partnering with us. Let brotherly love lead,” explained Matungulo. The donation included cartons of laundry soap, packets of soya pieces, cooking oil, bags of salt, trays of eggs, second-hand clothes and exercise books. 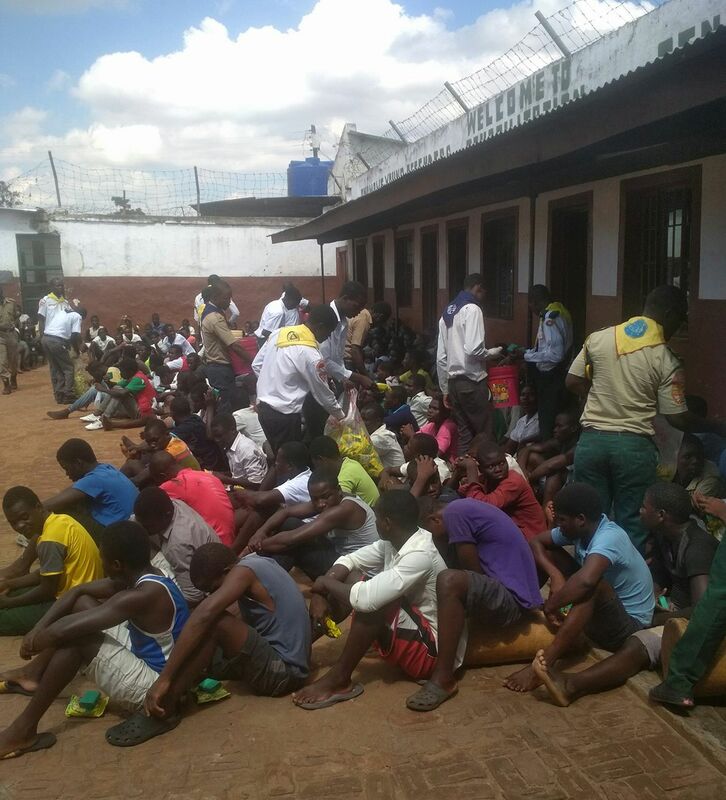 On his part, prison’s chaplain, Steven Chikolosa told Face of Malawi that they were grateful to both WhatsApp group and the SDA church for the financial and spiritual support rendered to the young offenders. “The donation is timely, and it is a sigh of relief to the inmates. We believe others will follow the footsteps of the WhatsApp group called Teaching SDA Gospel and Bangwe SDA Church because as I am talking to you right now poverty levels in many cells are high in Malawi, and Bvumbwe Young Offenders Rehabilitation Centre is not spared. Imagine, there is only one Bible which the inmates use during the sermons and they have no choir uniforms while a number of them walk barefooted. Young boys at primary and secondary school levels lack many resources in their daily routines. The library inside the campus has no teaching and learning materials such as textbooks for the new primary and secondary school’s curriculum, and desktop computers. 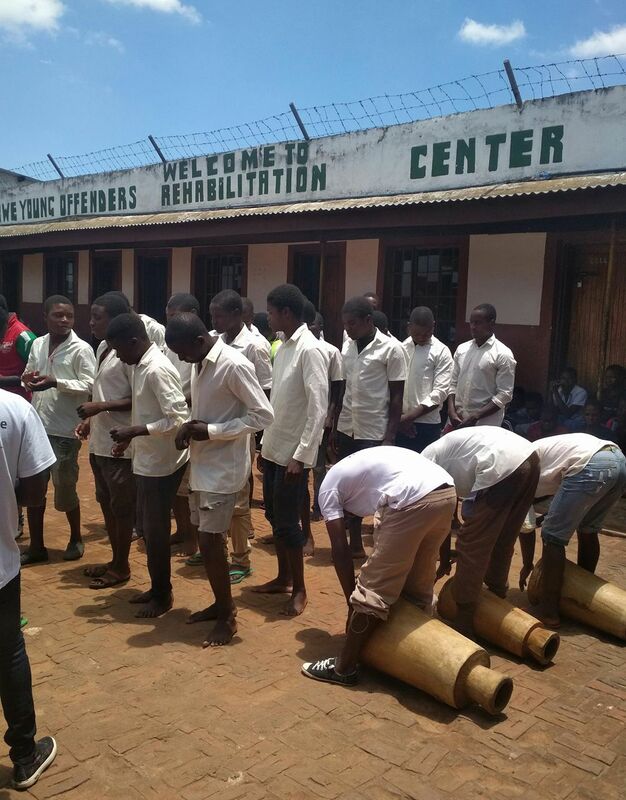 Therefore, we would like to ask the donors or well-wishers to come and support the educational system here at Bvumbwe Young Offenders Rehabilitation Centre,” said Chikolosa. Inmates and visitors enlivened the ceremony through poetry recitals, Bible verses, songs. But most of all, the drama by the inmates won the hearts of many people when actors depicted the great controversy between the Almighty God and the devil. The WhatsApp group, Teaching SDA Gospel comprise Christians from all the three regions, and outside Malawi. 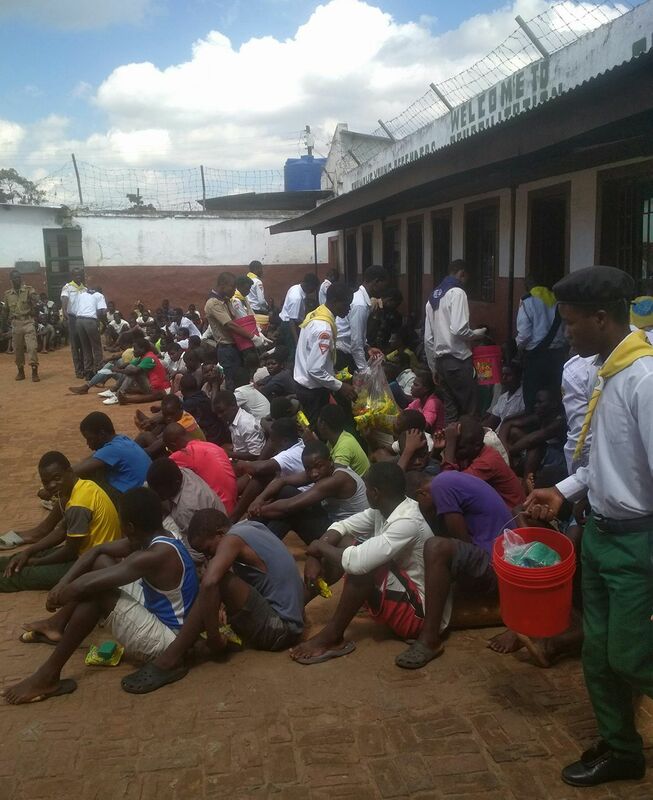 Bvumbwe Young Offenders Rehabilitation Centre which is under Bvumbwe Research Station in Thyolo is currently keeping about 210 inmates whose ages are 18 and above. Selected to Lunzu Secondary School in Blantyre (2004-2007). Holder of Diploma in Professional Journalism (ABMA) at Blantyre Centre for Management in 2010, and also attended Media studies at Blantyre College of Journalism (BCJ) in 2008. Hobbies: chatting with people, writing proses, short stories, essays, lyrics, both Chichewa and English poems. Reading the Bible and Spirit of Prophecy books.